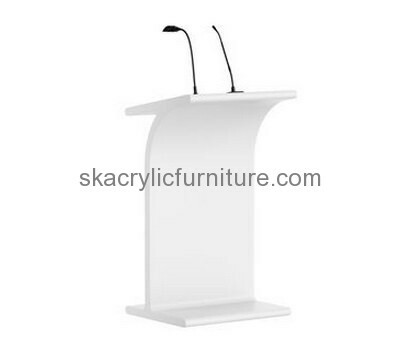 Furniture suppliers custom acrylic lectern and pulpit. We offer 100% satisfaction guarantee of our products. Please feel free contact us!